Showing results by author "Karen Levy (editor)"
Dr. Loren A. Olson has frequently been asked two questions: How could you not know that you were gay until the age of forty? Wasn't your marriage just a sham to protect yourself at your wife's expense? 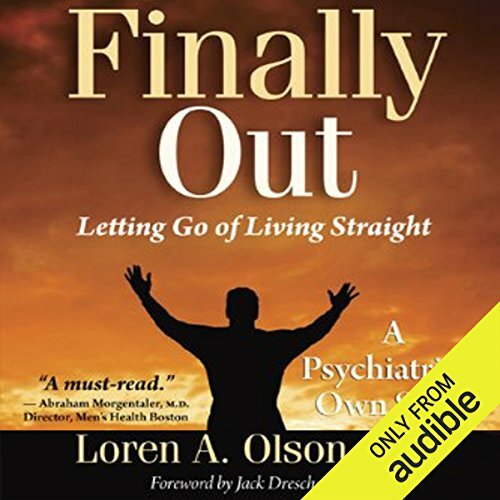 In Finally Out, Dr. Olson vigorously answers both questions by telling the inspiring story of his evolving sexuality, into which he intelligently weaves psychological concepts and gay history.